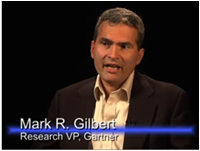 Many organizations turn to Gartner, a technology research and advisory firm, for help with decisions around technology investment and implementation. For those that don’t have the budget for a formal engagement with Gartner, this blog post outlines the suggestions Mark Gilbert, Research Vice President at Gartner, made during the Laserfiche Empower Conference to help organizations get more value from their ECM systems. 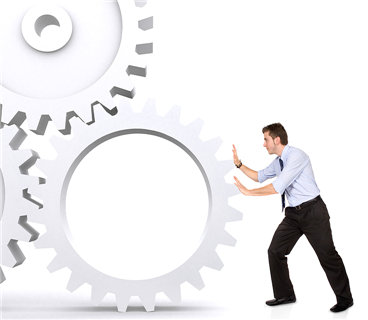 Does Your Organization Have a Business Analyst? Process flows for high-value content. Ultimately, the business analyst will figure out how to make key departmental processes more efficient through automation and integration. 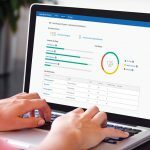 “It might sound simplistic, but when you’re in accounts payable processing 1,000 invoices a day, automating it makes a big difference,” Gilbert said. He explained, “Each department is a little universe unto itself,” and helping them all use one system to achieve their goals is the ideal. “More is not better when it comes to the number of ECM systems [in your organization],” he said. 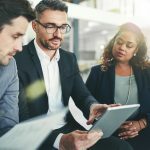 In the end, Gilbert said, improving data quality and cutting down on paper and storage costs is nice, but the efficiency gains are where the real ROI of ECM lies. “I’ve talked to 15,000 companies around the world in my 20 years at Gartner, and it’s possible to get 5-10% efficiency gains—getting more done without hiring—from ECM. 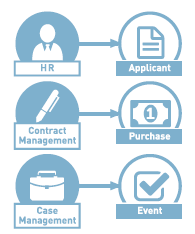 Are you currently researching Enterprise Content Management software for your organization? 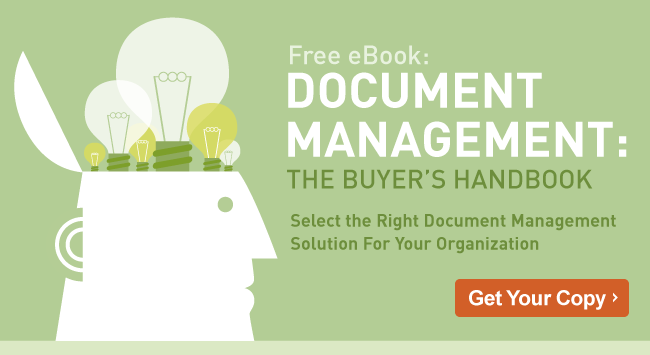 Get your copy of the “Document Management: Buyer’s Handbook” and find the best solutions that meets your needs.